Want to meet with and attract potential new employees to Muskoka for the 2018 season? Register for the Tourism Job Fair in Toronto. Organized by the local tourism industry in Muskoka, including accommodation partners, attractions, Explorers' Edge (RTO 12) and Muskoka Tourism. 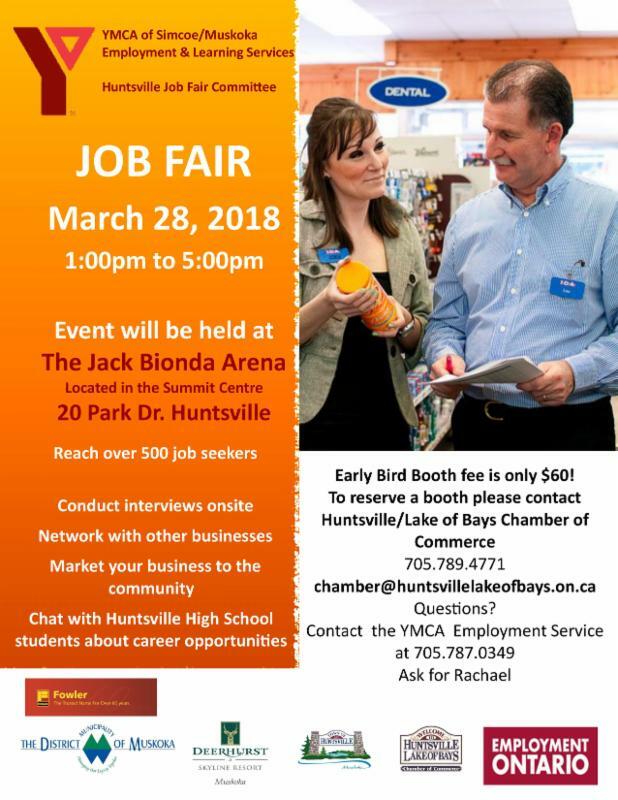 Reach local job seekers, connect with Huntsville High School students, conduct interviews onsite, network with local businesses, and market your business to the community! 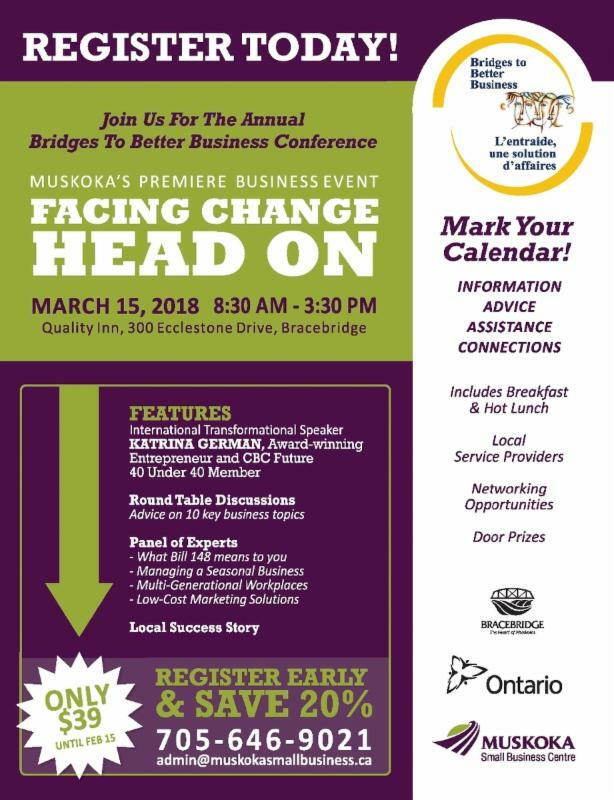 Featuring international keynote speaker Katrina German, round table discussions on 10 key business topics, a panel of experts addressing local challenges for Muskoka businesses, a local success story, community service providers on site, door prizes, and hot lunch from the Pasta Tree and Smokehouse. Organized by Muskoka Small Business Centre. Challenged by finding qualified candidates with specific skill sets? Enjoy complimentary breakfast while you learn if the Ontario Immigrant Nominee Program is the right solution for your business. Organized by Simcoe Muskoka Workforce Development Board. Non-profit and volunteer organizations can receive a grant towards the cost of training for their volunteers. Click here for the application form . Contact: Rose Evans at rose.evans@huntsville.ca or 705-789-1751 ext. 2231 . Non-profit organizations can receive funding to create summer jobs for youth who are students or recent graduates. SEP positions must focus on activities supporting key sectors within the Ministry of Citizenship and Immigration, the Ministry of Tourism, Culture and Sport, the Ministry of the Status of Women and the Ministry of Seniors Affairs, including: citizenship, voluntarism, seniors, women, tourism, culture, sport and recreation. For more information, click here . 16-week placement program that matches an innovative for-profit company with a high-potential youth (18-29). IION provides wage support ($7,100) and training, the company provides mentorship, and the youth provides skills. The business must co-apply with a youth. For more information, visit: iion.ca/yepp/. Contact: Emily Ryan at emily@iion.ca or 705-474-7600 ext. 5660 to discuss your eligibility as an "innovative business". Contact: Allison Muckle at allison.muckle@rethinkgreen.ca or 705-694-0165. Contact: Matthew Doherty at matthew@iion.ca or 705-474-7600 ext. 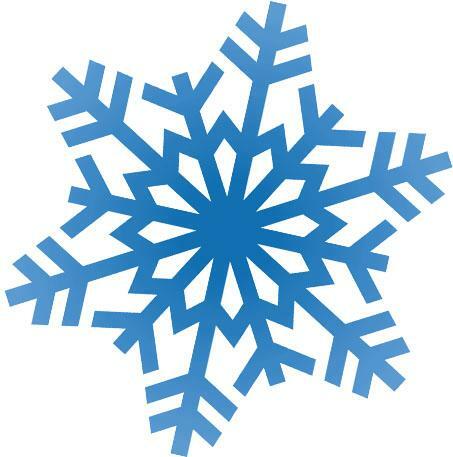 5602. Deadline: Ongoing intake with monthly reviews until funds are dispersed. Please feel free to share this information with anyone who may be interested.